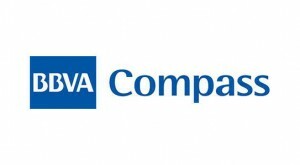 BBVA Compass was evaluating alternatives to better integrate the consumer into its financing strategy. This new business model would offer branded financing products to the consumer through retailers. Marketing was interested in exploratory research of this new strategy and opportunities to enhance the program prior to launch. To gather reactions to the new strategy traditional focus groups were conducted with consumers while mini groups were used for retailers. These two qualitative techniques were ideal to assess appeal, identify barriers to trial and suggest opportunities to enhance the program prior to launch. Through the research BBVA Compass was able to gauge interest, barriers to adoption and opportunities for enhancement among both consumers and retailers. Additionally the research provided feedback on the nomenclature that effectively communicated the features and benefits of the program.